Congratulations to Tandem Property Management, who launched a new single-building website for Sheppard Centre Apartments on October 19, 2017. They manage luxury apartment rentals in the heart of North York, Ontario. Along with our rental listings module to help them show their availabilities, their new single scrolling website is complete with a blog section and photo gallery, which are conveniently managed through The LIFT System. 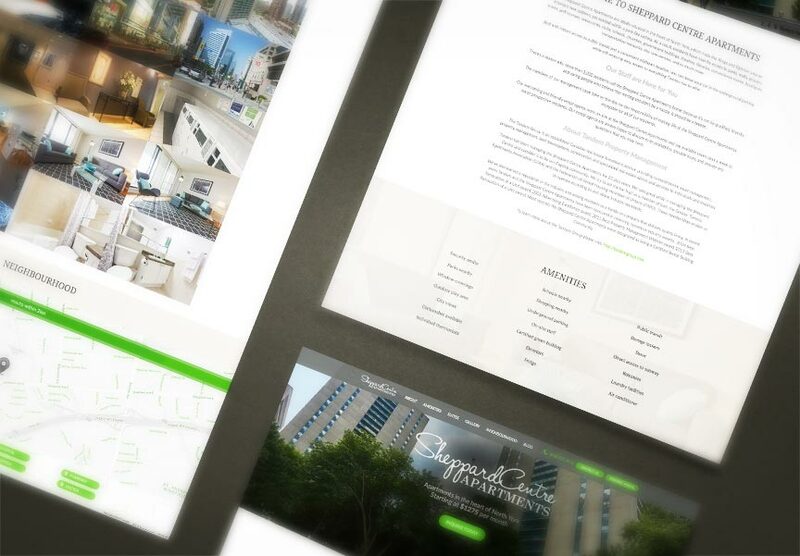 Explore all the exciting new features at www.sheppardcentreapartments.com!